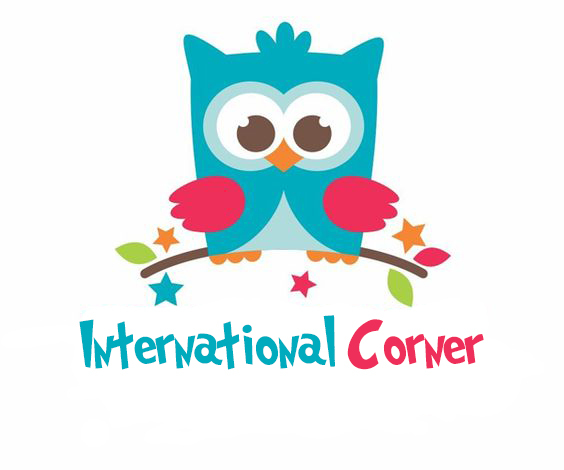 Welcome to kindergarten “International Corner”. Our staff are passionate about your child’s happiness and growth and provide a safe, nurturing environment that cultivates self-esteem. This is more than a job for our hand-picked staff. It’s an opportunity for them to share their passion for life while they inspire, engage, and awaken the wonder inside each and every child. 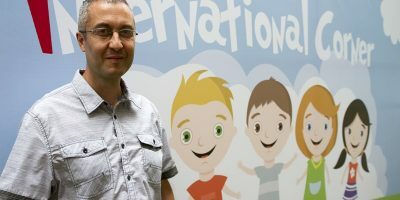 We believe that quality childcare is essential on quality staff members and we actively recruit and train the very best. 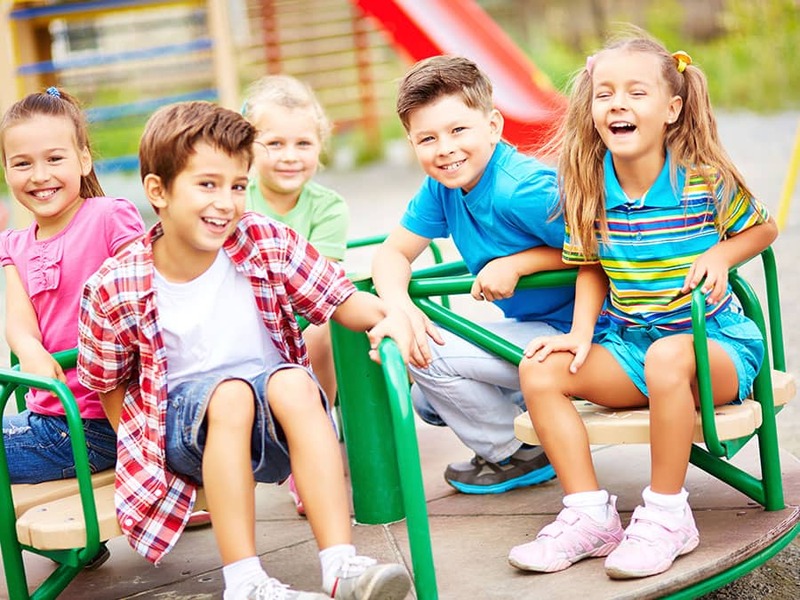 Our policy is to nurture happy, skilled and loyal nursery staff in working where they can attain their full potential, ensuring that we maintain the highest standards of childcare provision. Accordingly, we have earned a reputation as a leader in high quality and progressive childcare within our area.